AutoCraze was founded by passionate people who have worked in the automotive industry for a combined total of over 30 years! 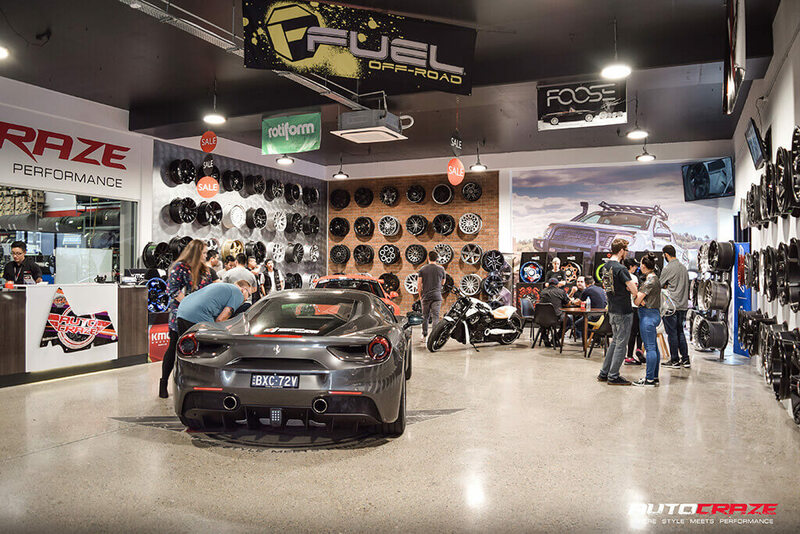 We’re talking about people who were the masterminds behind one of the biggest stores for wheels and tyres ever created. They know what customers want and how customers feel because they are still these customers themselves. We have seen a gap in the automotive market where customers are not being met with a high level of professionalism and service. Customers are frustrated with getting the wrong information, being made false promises and retailers who are too preoccupied with profit margins and not enough on customer satisfaction. 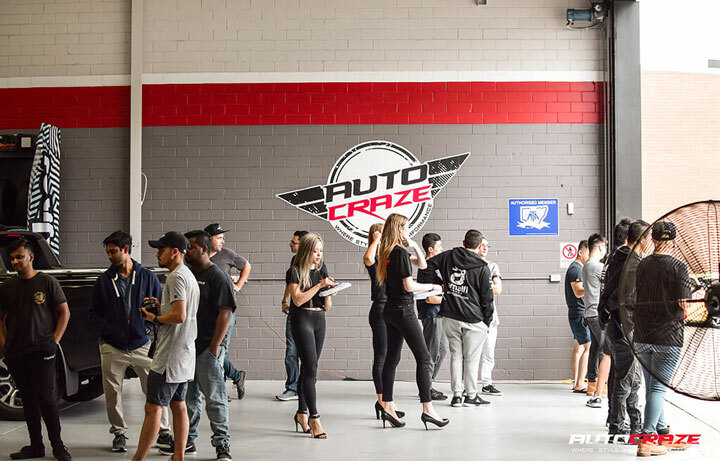 This is where we come in.Here at AutoCraze we are committed to giving the power back to the people. We want to know what you want, when you want it and even how you want it. 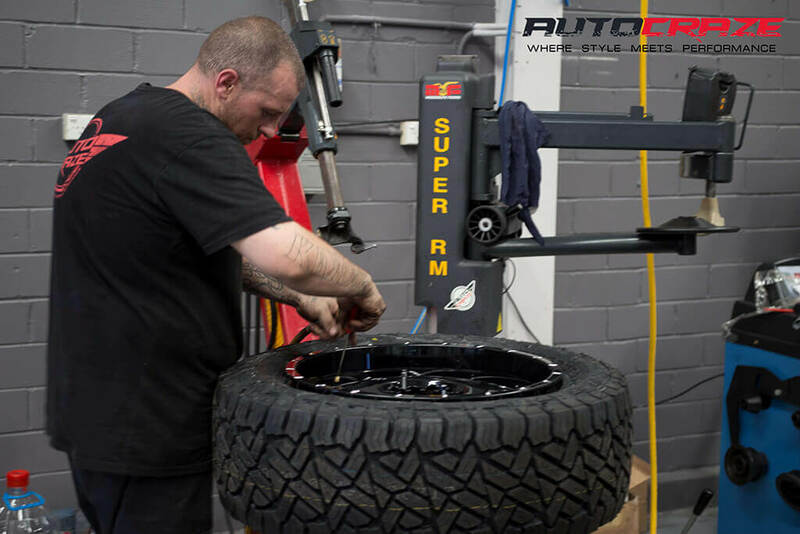 Sending out over 200 sets of wheels, tyres and wheel and tyre packages all across Australia each week, find out why AutoCraze is fast becoming your number one wheel and tyre distributor in Australia! Kevin is a man of many talents! 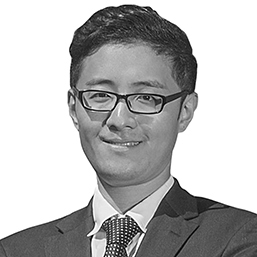 The visionary and brains behind AutoCraze, he saw a gap in the saturated automotive market and decided it was time to give the power back to the people! 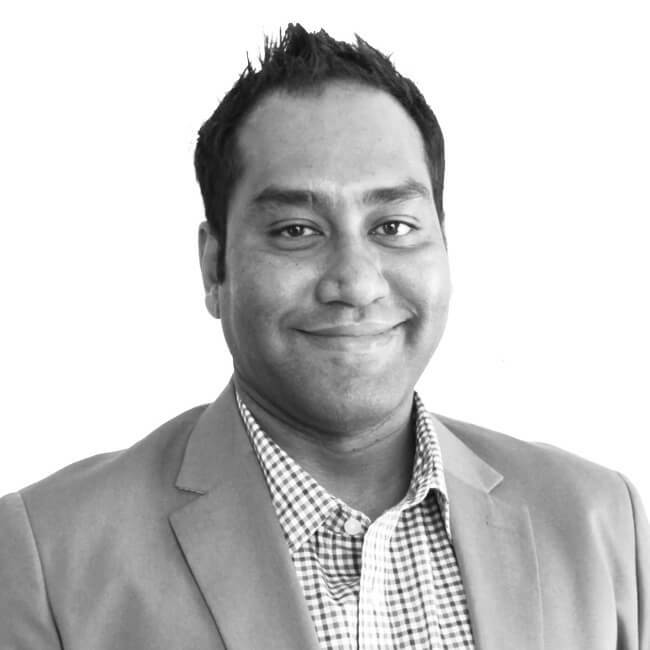 Kevin has been in sales and marketing for over 15 years and with this, has built up an impressive repertoire of knowledge in regards to what people want, how they want it and even when to deliver it effectively. 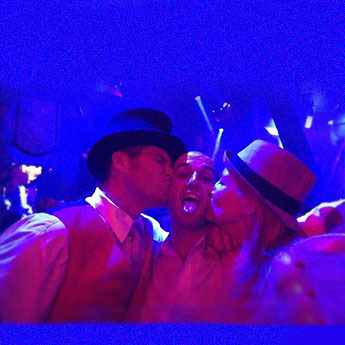 Kevin is dynamic, driven and never settles for anything less than absolute perfection! It’s with this pure determination that you know you’ll only be getting the best. Another reason AutoCraze was born is because Kevin is a huge car enthusiast! 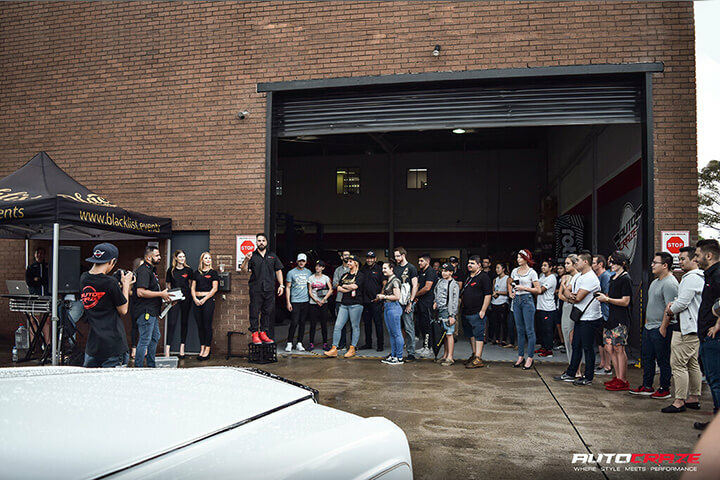 He spends most of his valuable free time working on his stunning customised Nissan 370Z and hopes to one day own a state of the art supercar including a Nissan GTR and a Ferrari or Lamborghini. Cindy is the brains behind AutoCraze! She has extensive knowledge of all the products that AutoCraze provide for the market. 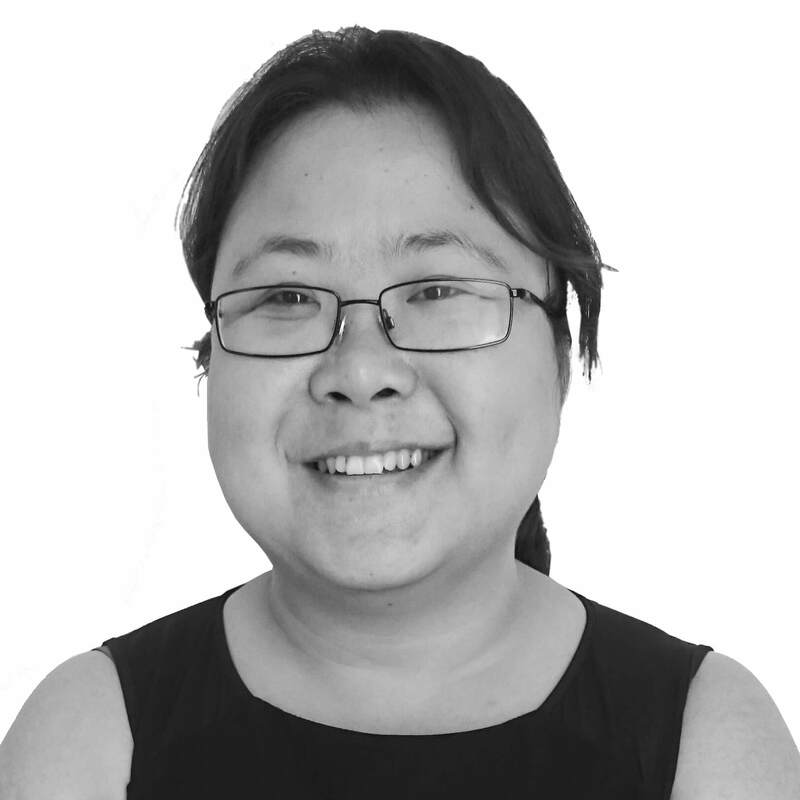 Cindy has been working in the automotive industry for over 10 years in separate roles as Internal Sales and more recently, Online Product Manager. Her attention to detail is one of the greatest assets to AutoCraze, picking up the smaller details that most people would miss! 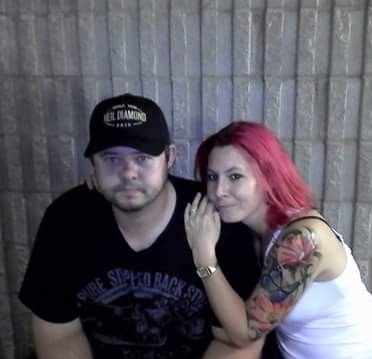 Cindy and her husband are 4wd enthusiasts who enjoy conquering the rugged Australian outback with a little bit of hunting and fishing along the way. 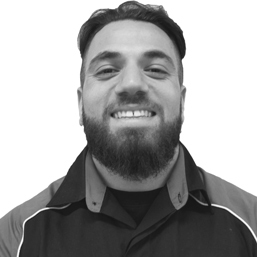 Johnny Cash has been in the automotive industry for over 10 years and has amassed an amount of fitment knowledge that can’t be beat. Specialising in the European market, he knows exactly how to make your car look GOOD. 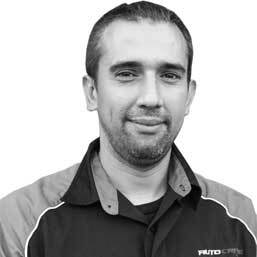 As our resident customer service manager, John ensures that the AutoCraze experience is one that can’t be beat. John’s top pick for his favourite car? A phat Nissan GTR. 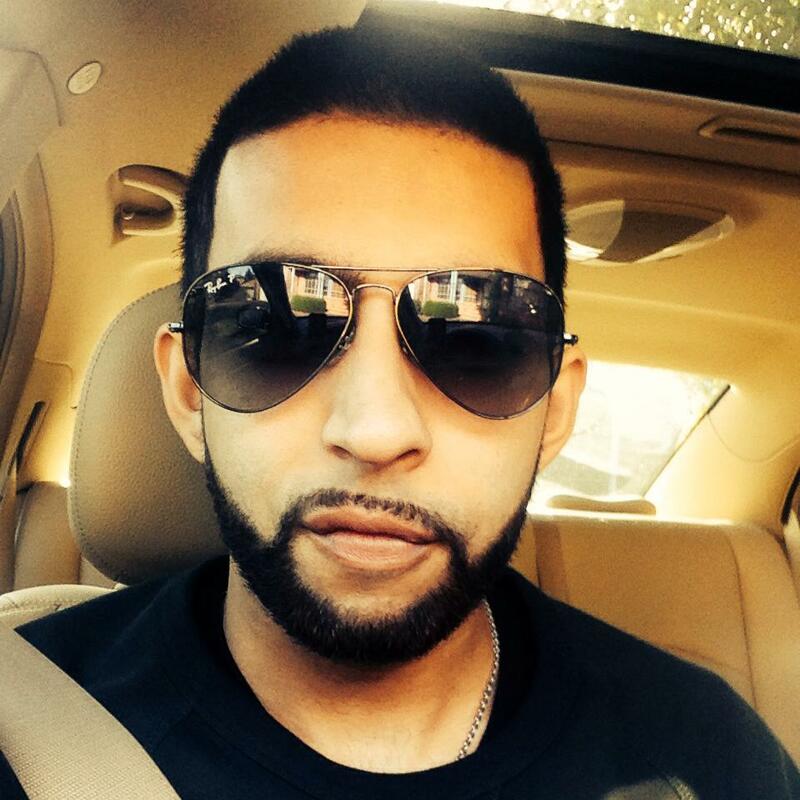 You may notice him as the face in all our videos but Mo is more than that! 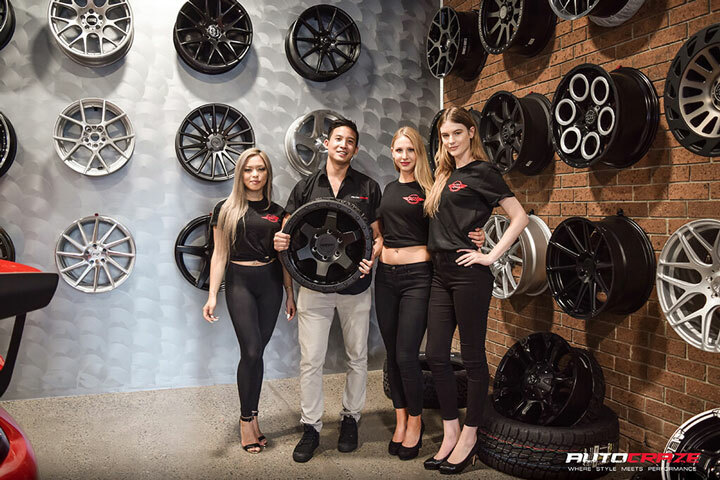 Having over 5 years’ experience as a wheel and tyre’s salesman, he has accumulated an incredible amount of fitment knowledge that rivals that of many, much older than himself! 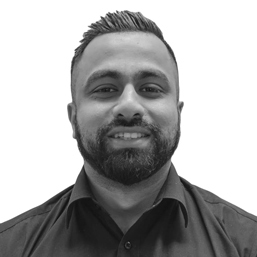 Mo is our resident 4WD expert and hardly ever gets it wrong, he’ll turn your beast into a monster and have others cowering on the road. 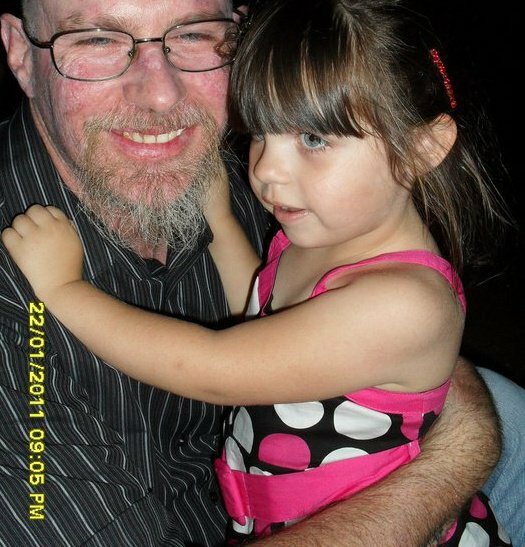 Jason is our mechanical workshop manager with years of experience working with cars from all scenes! 4WDs, Euros, Muscles or JDMs, nothing phases him in the slightest. His work is second to none and he always makes sure our workshop is in perfect working order, ready for the next day’s battle. If you looked up ‘car enthusiast’ in the dictionary, you’d probably see a picture of Junior; he lives and breathes the stuff. Currently building a phat 180 from scratch, this thing will have to be seen to be believed - watch this space. Junior has taken this passion for cars and turned it into a way to help fellow car enthusiasts all over the country, give him a call for the best advice, he won’t let you down. 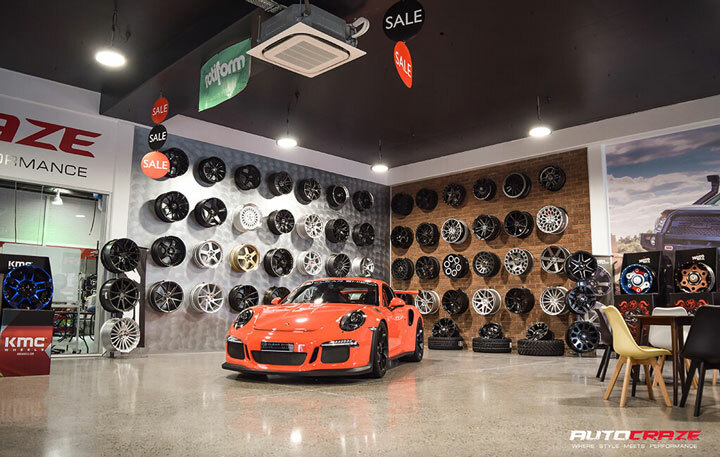 With over 6000 wheels and over 3000 tyres, our range of wheels and tyres is the biggest in Australia. These include industry leading brands to accommodate all types of budgets and all vehicles. With such a huge range, you’ll find a style that suits your tastes including dish, concave, thick spoke, thin spokes and hundreds of colour to choose from. 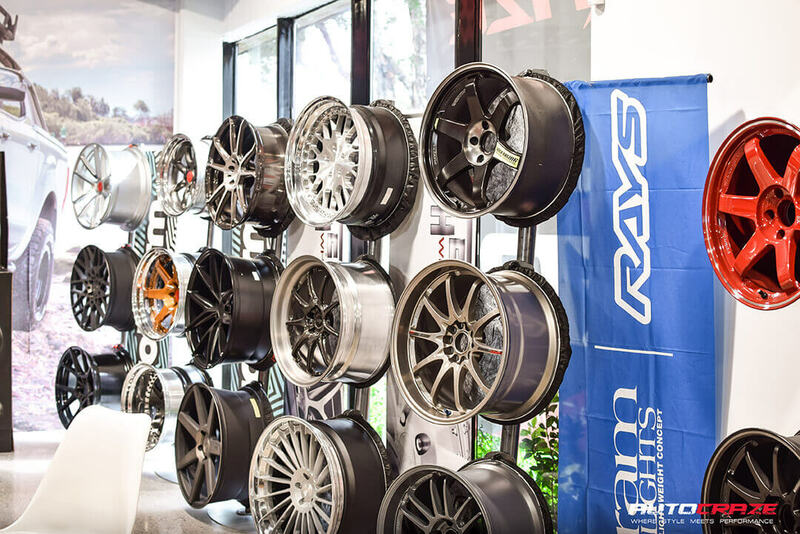 With over 30 years combined experience in the wheel and tyre industry, our in-house experts really know their stuff. 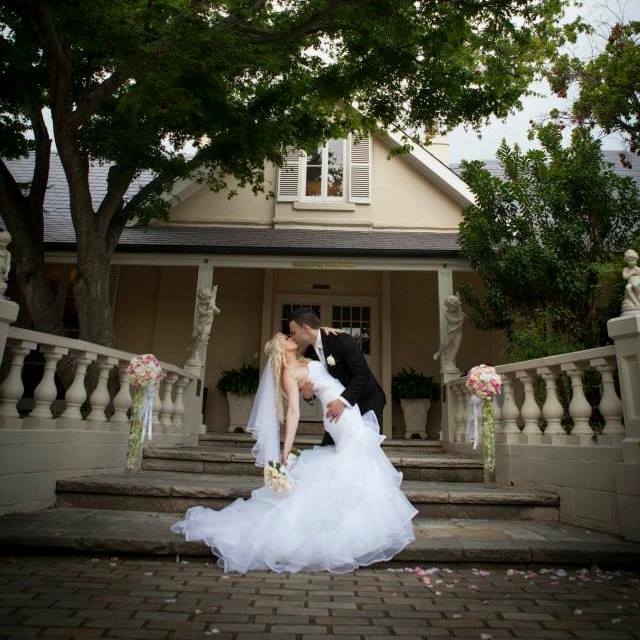 We ask the right questions that others won’t, to provide the perfect fitment that comply with all Australian standards according to your specifications guaranteed. 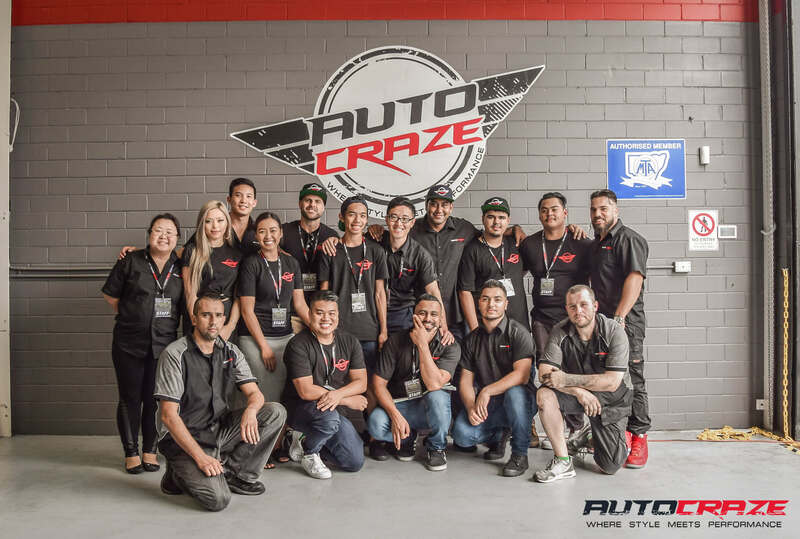 Don’t hesitate to contact us via email (customerservice@autocraze.com.au) or over the phone (1800 099 634) for customised solutions, options and the best recommendations for your vehicle. For all our wheels and tyre packages, you can have peace of mind of not worrying about the additional costs of fitting. We make installing your wheel and tyre packages easy.For extra convenience, we can deliver straight to your door. All you have to do is jack up your vehicle and you can install our wheel and tyre package straight onto your car like changing a spare tyre. We also provide a free installation kit which includes wheel nuts and hub rings to save you the additional cost. 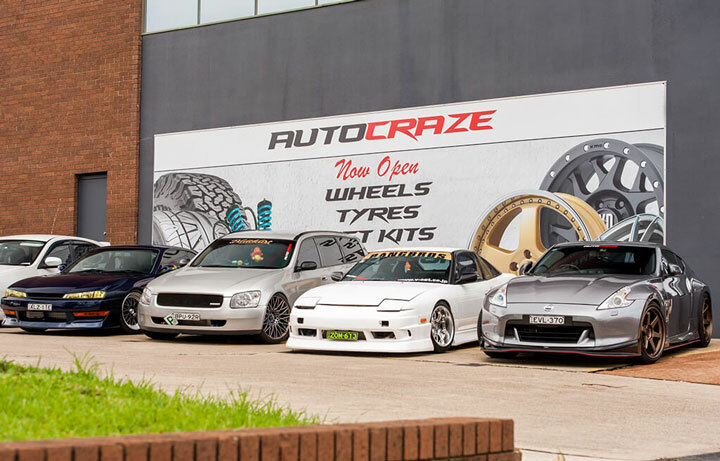 AutoCraze is proudly 100% Australian owned and operated. 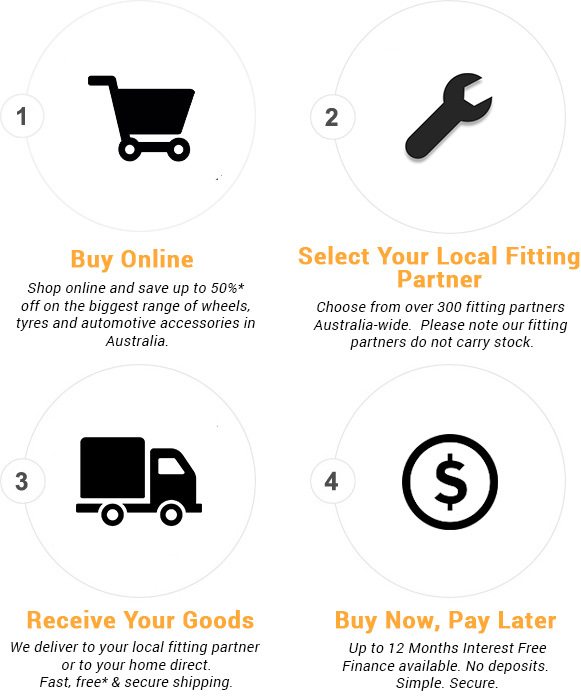 Regardless of where you are in Australia, we will have a fitting and balancing partner near you to have the added convenience of local fitting or your products. AutoCraze ensures that all our customers are protected with secure payments. With fast, easy and secure payments with Paypal, Mastercard, Visa, Geotrust, E-way and Zipmoney we ensure your information is safe. Interest Free Finance is now available at AutoCraze meaning you can buy now and pay later with ZipMoney! Take advantage of our sales today! No credit cards. No deposits. Secure. Be approved within 3 minutes! Load rating is vital to a vehicles safety. We guarantee that all our retail and online purchases are load rated and comply with Australian standards*. This means you can feel confident that you are getting quality products that are safe for your vehicle. Save even more when you buy anything on our online store or over the phone with free shipping Australia-wide* (T&C’s Apply). All wheels and tyres are packaged by our quality assurance team who lovingly package your products so you don’t have to worry about damage and that it’s in perfect condition when it arrives. AutoCraze work with two of the leading freight companies in Australia to ensure that your products are safe, secure and will arrive to you as soon as possible. Once your products have been sent out you will receive a tracking number you can use to track the location of your package from the time it leaves of Sydney workshop right to your door. In keeping with the times, we know how important it is to you to have the proper tyre pressure sensors fitted onto your new tyres. No matter what vehicle you have and if you purchased online or in-store, upon request, we can provide for you genuine tyre pressure sensors. Our workshop staff are accredited and have the right qualifications in order to give you peace of mind. Have confidence in knowing that your vehicle is being serviced by a team of professionals who have extensive knowledge and experience in the field and will take care of your vehicle as if it were their own. Our Quality Assurance team work day and night to make sure your products are the correct specifications in regards to your order, are free from any cosmetic defects and are wrapped up securely so that they arrive to you in pristine condition.